Ukraine-based design studio WoodKO creates eco-friendly wood sculptures that make for beautiful room focal points. 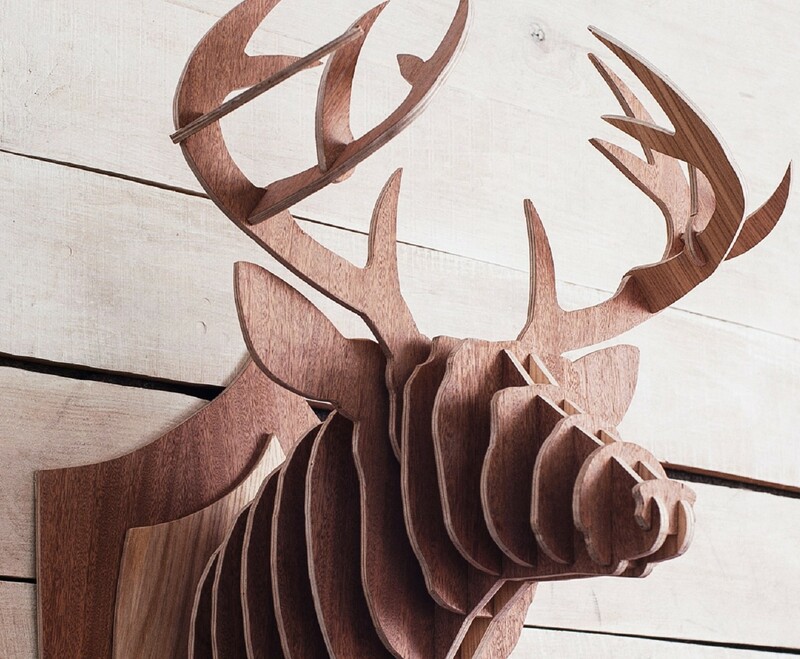 Taking inspiration from wildlife, WoodKO channels their love for animals into their stylish products. The unique artworks, which can purchased from their Etsy shop, also include a variety of other home decor including coat racks, wine stands, and light boxes. The unique artworks, which can purchased from their Etsy shop, also include a variety of other home decor including coat racks, wine stands, and light boxes.